That special someone you would hit pause for. 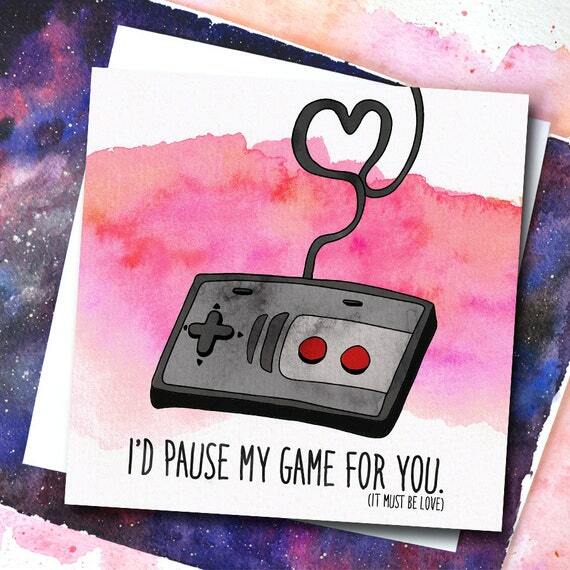 Let’s face it, if you’ve got a gaming sweetheart in your life, that’s a catch worth holding onto. 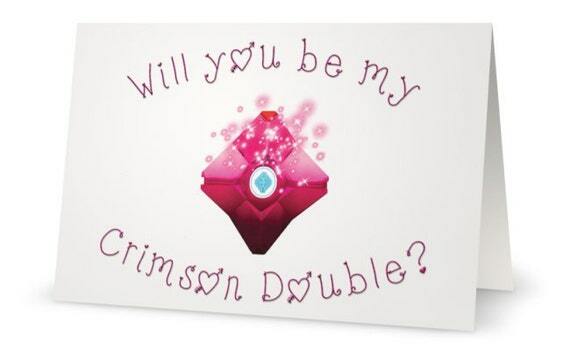 So, why not honour the awesomeness that is your other half with a Valentine’s card that’s equally geeked out? 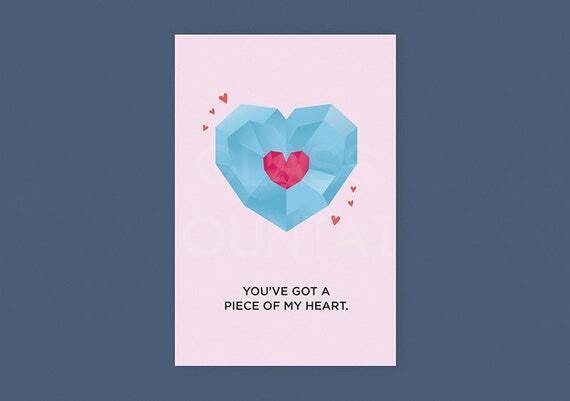 … and remind them how they give you strength with this playerNo2 card! Two geeks on an epic quest to level up love lives around the world, one nerdy article at a time. 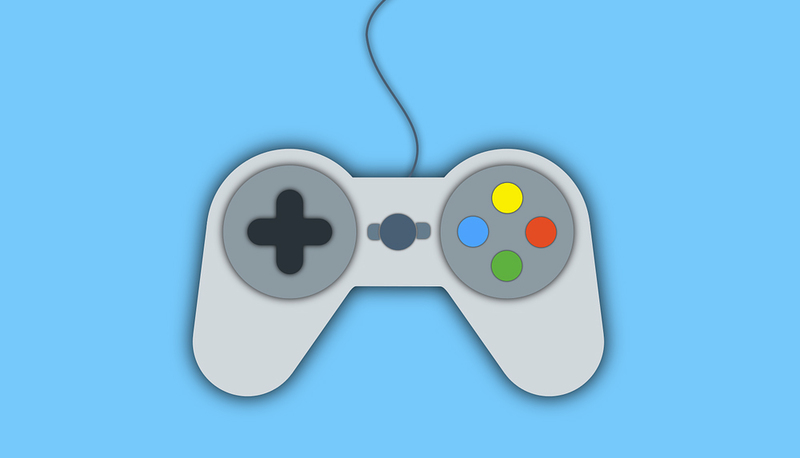 We (Loading Player Two) are a participant in the Amazon Services LLC Associates Program, an affiliate advertising program designed to provide a means for us to earn fees by linking to Amazon.com and affiliated sites. © Loading Player Two 2019 - All Rights Reserved.